Can be used for the wide range of roofing and wall clading materials as secondary support. 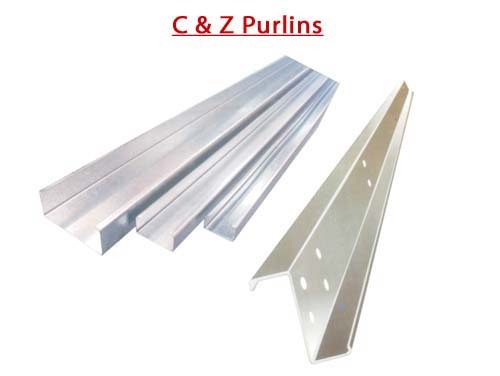 Vinayaga's purlins are versatile and economic. Latest machines with the state of art technology for precision and quality of purlins. We planned technique for speedy execution and bringing down the time and project cost.